Ngāi Tahu is the major South Island tribe, but from the 1950s Māori from North Island tribes moved to Christchurch for work. A trade training hostel developed into the main urban marae, Rehua. 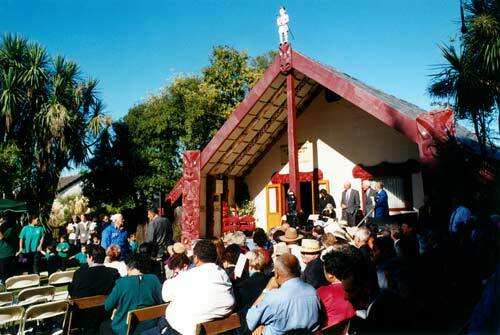 When Queen Elizabeth II visited Christchurch in 2002, she was welcomed by Ngāi Tahu at Rehua marae.